Do you love bike games ? This one is the best extreme trial bike racing game. 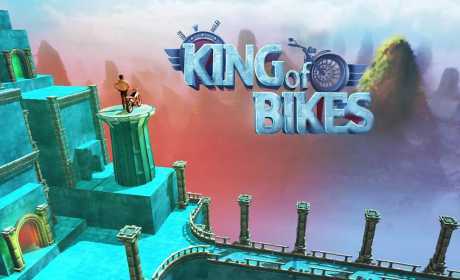 King of bike is an action packed fun game. 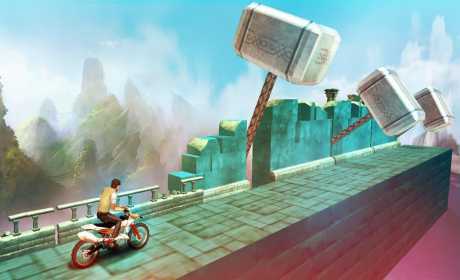 Drive your bike through wonderful landscapes and perform crazy stunts. Experience the fastest and most exhilarating biking. Be the road king and feel like a real stunt bike rider. 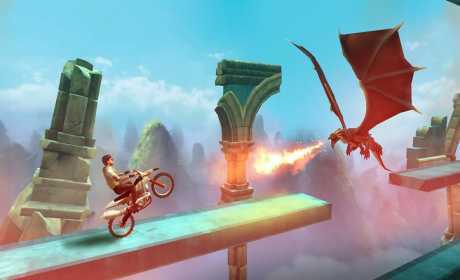 King of bikes brings you extreme freestyle riding action with insane stunts, simple and intuitive controls. Play right now to become a pro racing king and rule them all.